Now a days on the roads of Afghanistan you will find mostly Toyota cars. They are cheap and really strong. 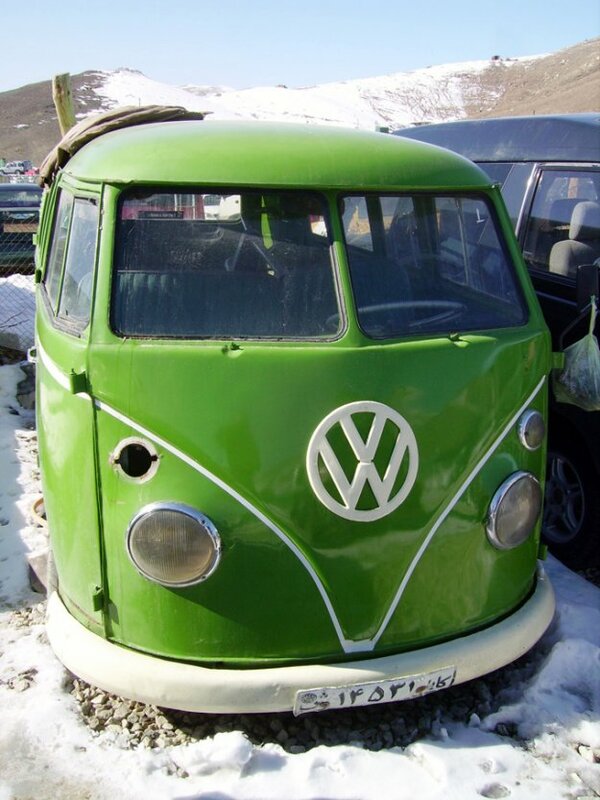 10% Volkswagen Beetles, Bay window, some UAZ buses, really strong from Russia and some other strange vehicles. Split buses and bay and now a few transporters. Then the Japanese came after with their really strong cars and cheap spare parts. 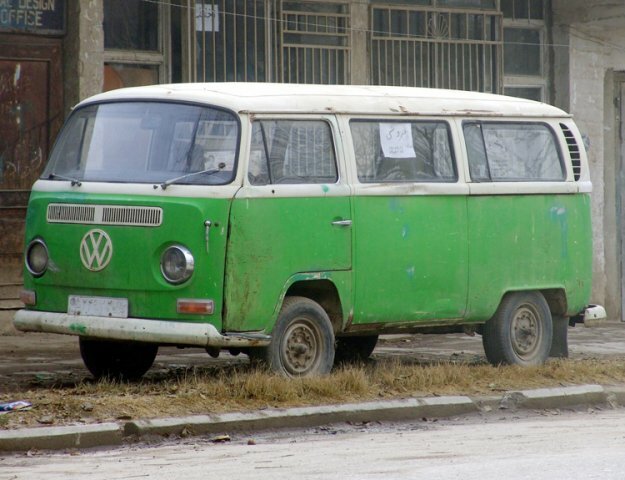 It’s now pretty tough to get some VW parts. 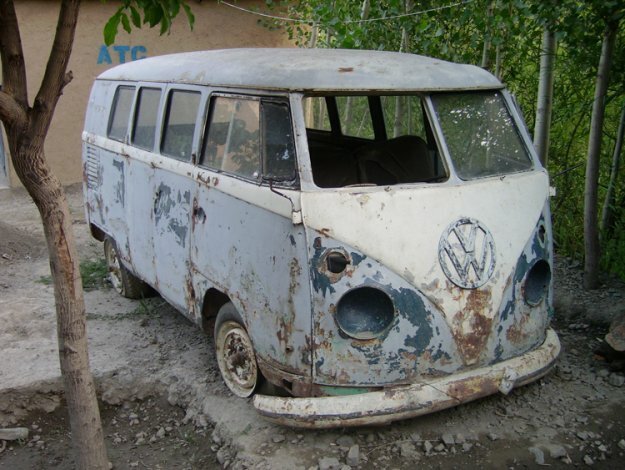 You have to pick what you need on an old abandoned car or to bring them yourself. 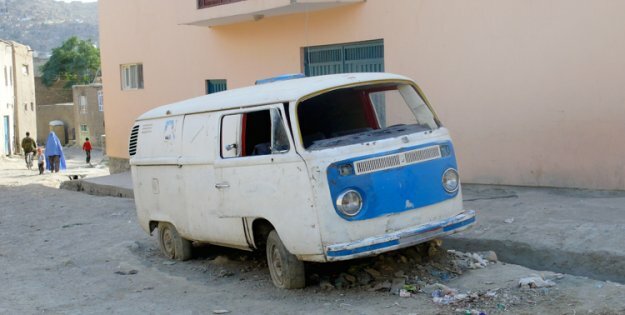 Most of the old VW’s are now abandoned in the street waiting for someone to save them but mostly to be sold for the metal. I saw one morning on my way to the office a 1965 split bus getting destroyed with hammers. I couldn’t stop and when I went back it wasn’t there anymore !!!!! Sad story. 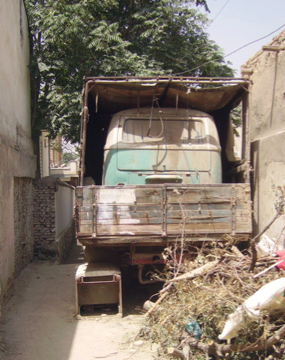 The good thing with dry countries is that these old vehicles don’t really rust. When you rescue something you have a good chance of at least finding a healthy frame.